Struggling microblogging platform Twitter Inc. seems to have inched closer to getting acquired. The San Francisco-based company has held preliminary talks with several technology companies, including Google and Salesforce, and could soon receive a formal buyout bid, international media reports said. CNBC quoted anonymous sources as saying that Twitter's board of directors is "largely desirous of a deal". However, there's no sale timeline yet. The report said a transaction is not certain but "conversations are picking up momentum and could result in a deal before year-end". The Financial Times reported that Twitter had been working for several weeks with Goldman Sachs to explore a sale of the company. The reports led to a 21% surge in Twitter shares on Friday to $22.62 apiece, taking the company's valuation to nearly $16 billion from $13 billion. Before reports of the buyout talks emerged, Twitter's shares had fallen by a third over the past year. Despite Friday's jump, the shares are trading lower than the price at which it went public in November 2013. The company had set its offer price at $26 a share. Its shares listed at $45.10 and touched a high of $50.09 on the first day. While tech giant Google and business software services provider Salesforce are said to be the probable frontrunners, there are more suitors. Tech news portal TechCrunch reported that software giant Microsoft and Verizon Communications could also be in the race. Interestingly, Salesforce was also interested in buying LinkedIn. Twitter, Google and Salesforce have not commented on the matter. However, Salesforce's chief digital envangelist, Vala Afshar, has hinted on the possibilities of the company being a serious contender for Twitter. After reports of the buyout talks, Afshar shared his personal views on Twitter itself. He tweeted: "Why Twitter? 1 personal learning network, 2 the best realtime, context rich news, 3 democratise intelligence, 4 great place to promote other." Shares of Salesforce fell 5.6% on Friday, valuing the company around $48.5 billion. The fight between technology giants Microsoft, Google and Facebook is all about having a presence in social media and winning it. Facebook is an undisputed leader in the segment and is beefing up its position with acquisition of companies including Instagram and WhatsApp, and Microsoft just made its presence felt in the social world with the LinkedIn buy. Twitter's buy is much more relevant for Google as it would give the search engine giant the much needed social network presence than its own Google+, which is struggling to become mainstream and a serious business for the company. Moreover, Google would also get access to the dataâ€“both user data and advertising data—that Twitter generates. Twitterâ€“known for its 140-character tweetsâ€“has been struggling to boost revenue growth and attract new users. In October last year, it laid off about 300 employees, or 8% of its workforce, in the US. Despite bringing back co-founder Jack Dorsey as chief executive and a shake-up of the product, a revival of Twitter looks like a far-fetched dream. For the second quarter through June, the company's net loss narrowed to $107.2 million from $136.7 million a year earlier. Revenue rose about 20% to $602 million, but missed analysts' estimate of $606.8 million. It was the slowest quarterly revenue growth since its much-hyped IPO three years ago. Twitter's user base increased about 1% to 313 million average monthly active users in the April-June quarter from 310 million in the first quarter. In comparison, Google+ has about 300 million active users, Instagram 500 million, and Facebook 1.65 billion active users. Twitter's dismal quarterly earnings report prompted market research firm eMarketer to reduce its estimate for the social media platform's user growth this year from 8% to only 2%. 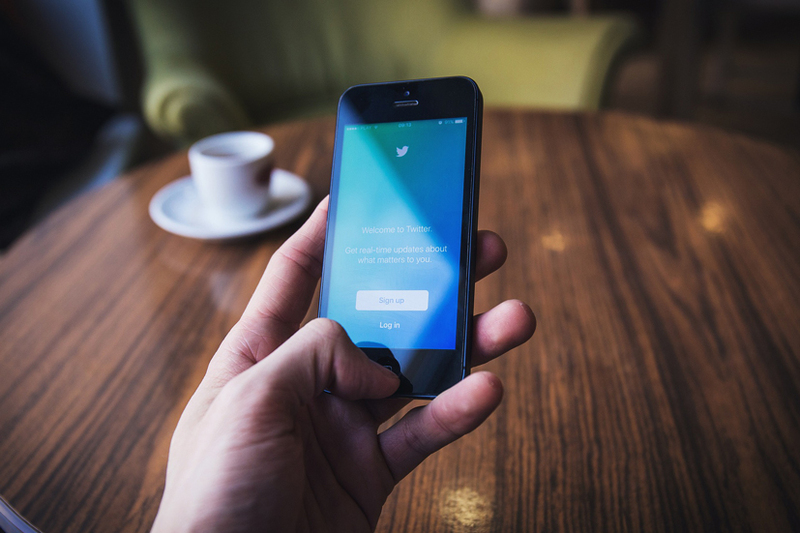 "Twitter continues to struggle with growing its user base because new users often find the product unwieldy and difficult to navigate, which makes it challenging to find long-term value in being an active user," said eMarketer forecasting analyst Oscar Orozco. "Also, new product initiatives have had little impact in attracting new users." Last week, Twitter was in the news for shutting down its global engineering work at its Bengaluru development centre. It also laid off some employees, citing a business review process. The company said the decision affected less than 20 employees. In July, Twitter's Asia chief Shailesh Rao quit the microblogging platform after a four-year stint. Rao's was the second senior-level exit at Twitter that month after Stephen McIntyre, vice president of sales for Europe, Middle East and Africa business, who quit to join VC firm Frontline Ventures.